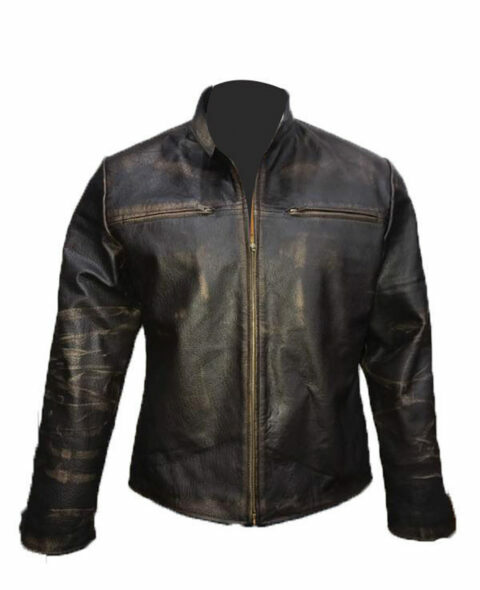 Here’s one of our favorite picks: the “X-men Wolverine Special Edition Genuine Cowhide Distress Leather Jacket!” The X-men movie was a huge hit and the classic leather jacket was worn by Hugh Jackman surely left a mark in the fashion industry, becoming the demand of millions. 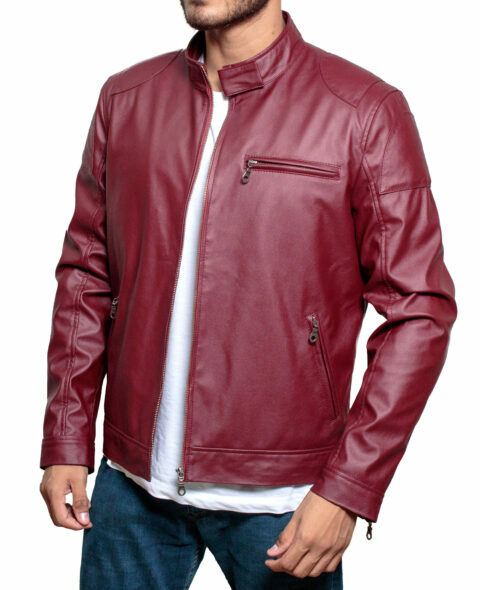 Xtreme Jackets now offers this astounding jacket, carefully manufactured with cowhide leather, with YKK Zip fastening! It has both internal and external pockets to give the jacket a perplexing look. The khaki and yellow colors are rare and attractive to the eye. This jacket surely deserves to be in your closet, so what are you waiting for? Click on that ‘Add to cart’ button now!